GN Solids Control has lots of visitors every year, from different areas of the world, including Russia, Australia, Egypt, Algeria, Nigeria, Kuwait, Iran, UAE, Israel, Iraq, South Africa, Romania, Argentina, Brazil etc. Some of them may require decanter centrifuges for mud service, some of them may require shale shakers, and other solids control equipment to replace the old ones at rigsite, some of them may just try to bought one new rig and want to match the solids control system with the rigs. Recently, we have one client coming to China and visited us again. The client has bought some sets of centrifuge in past years and tries to buy more sets centrifuge and cuttings dryer for future projects. For the details, we will talk with client when he arrives at our office. GN Vertical cuttings dryer is another kinds of centrifuges. It is mainly used to recover the valuable oil based mud from the waste cuttings. General working flow: cuttings (discharged from shale shakers) transfer (via screw conveyor) to vertical cuttings dryer, after cuttings dryer, the recovered valuable oil based mud can go back to active mud system for reuse, the dry cuttings can be collected by skips, much easier for transportation. If local policy need the oil on cuttings below 1%, thermal desorption unit is necessary. We recommend the cuttings can be outsource to TDU service companies. This is much easier for handle. If the client buy new TDU for the project, it is really much higher cost. However, GN can also offer TDU, pls check from GN website of TDU. 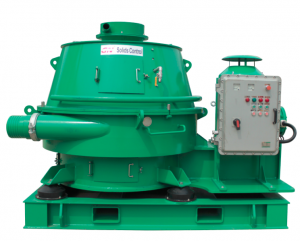 GN Solids Control product line including: solids control equipment, drilling waste management equipment and replacement shaker screens for popular model shale shakers. Among the product, there are three kinds of product which is in hot sales. Decanter centrifuge can be used for solids control and drilling waste management. Each drilling rig need at least one to two decanter centrifuge to adjust the mud weight. Formerly, the clients always like US brand centrifuge and rent service from the local centrifuge company. Because, purchase cost is too much higher than renting. 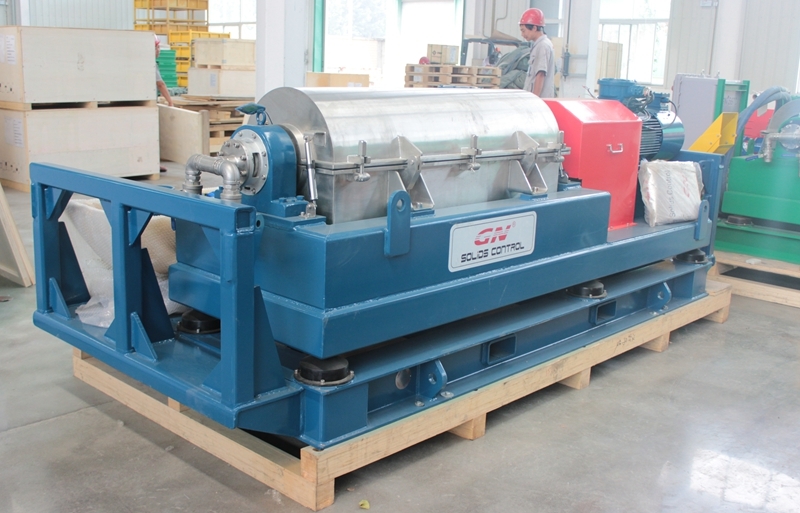 But now, more and more clients like to buy centrifuge for their own from GN Solids Control. They may just need one year renting cost, they can get one new centrifuge from GN Solids Control. Price is really good. 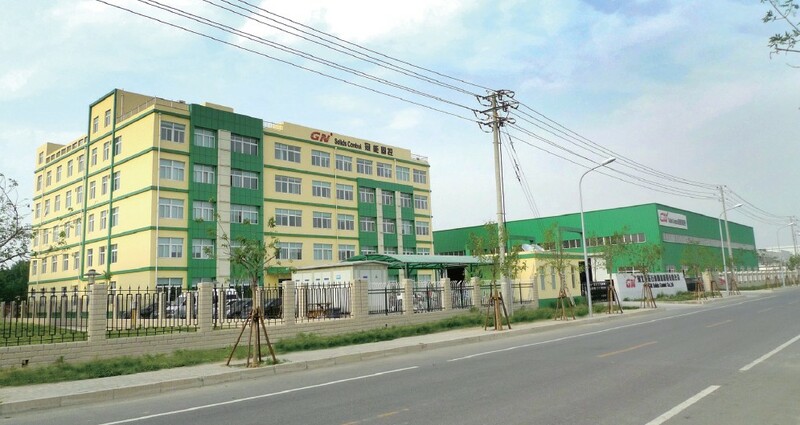 Regarding the quality, GN only target on high quality equipment, and we have about 200sets annual sales amount and the working performance of GN decanter centrifuge is accepted by lots of drilling company, big oil service companies, mud service and engineering companies etc. Vertical cuttings dryer is mainly used for drilling waste management, to treat the drilling cuttings discharged from shaker, transfer by screw conveyor and feeding for vertical dryer. With up to 420G force, the vertical dryer can separate the solids from waste and recover the clean fluids for reuse. The vertical dryer is mostly used for oil based mud drilling cuttings; and High G dryer is mostly used for water based mud drilling cuttings. Generally, one decanter centrifuge is also necessary after vertical cuttings dryer, to reduce the much fine solids from the drilling mud. Replacement shaker screen for US brand NOV brandt king cobra shakers.